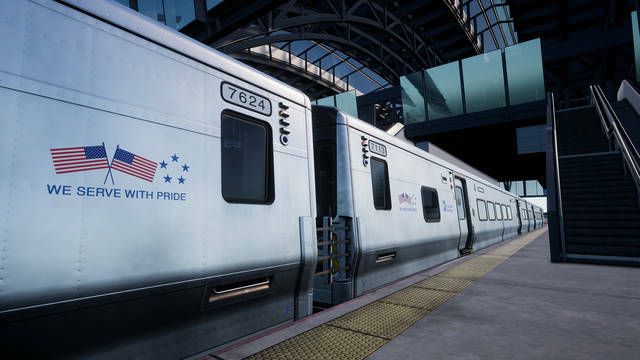 Experience America’s busiest commuter railroad and all the bustle and challenges of railroading in New York City. 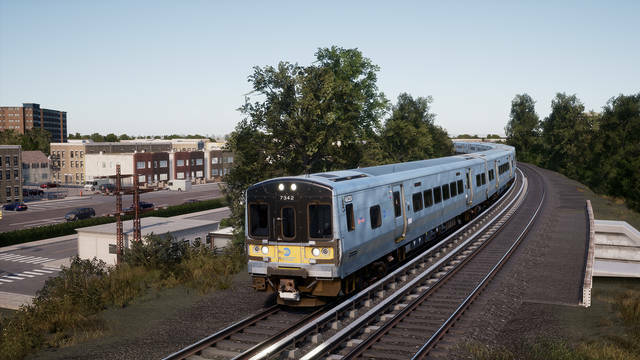 Take the controls of the railroad's modern LIRR M7 EMUs to keep the trains moving in and out of New York City and through America’s busiest rail junction at Jamaica, New York. 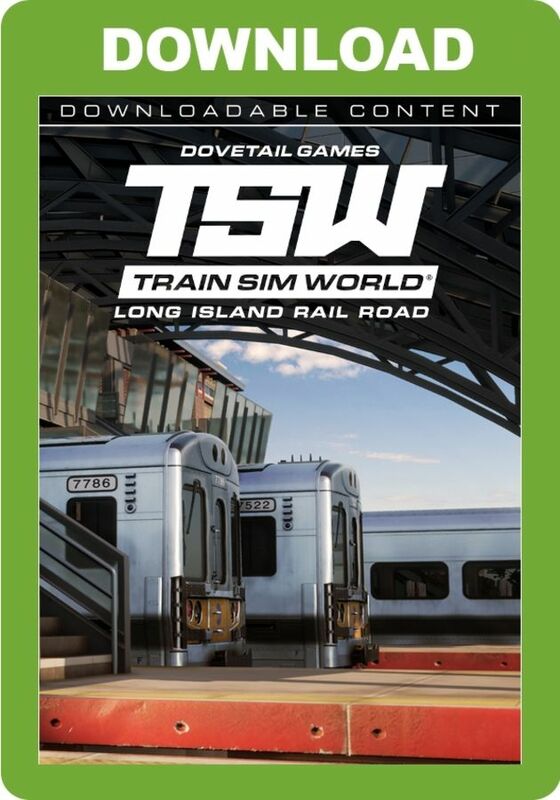 Train Sim World: Long Island Rail Road caters for players of all ability levels with accessible tutorials for beginners and advanced procedures for experts. 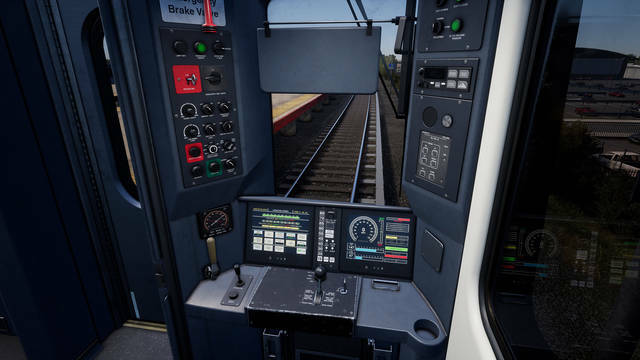 Whether you're looking to get started as a railroad engineer or refreshing your expert knowledge, Train Sim World has it covered. 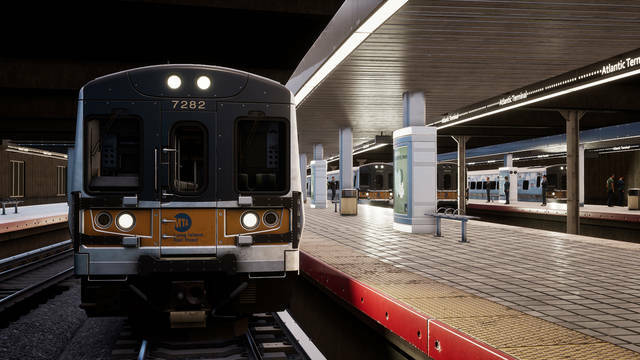 Feel the detail as you step into the cab, take control, then live out your dreams exploring the highly detailed and immersive environment of the Long Island Rail Road. 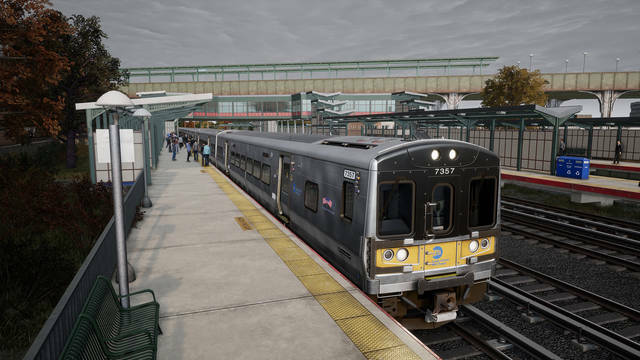 Drive the 42 miles of the Long Island Rail Road between New York Penn Station and Hicksville, New York. 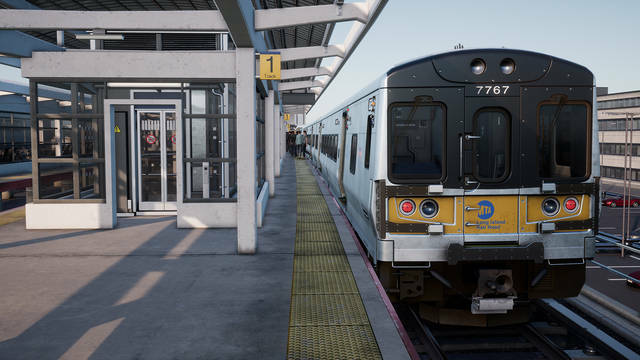 This busy commuter route also includes Atlantic Terminal in Brooklyn, Long Island City station and the LIRR’s Hempstead branch. 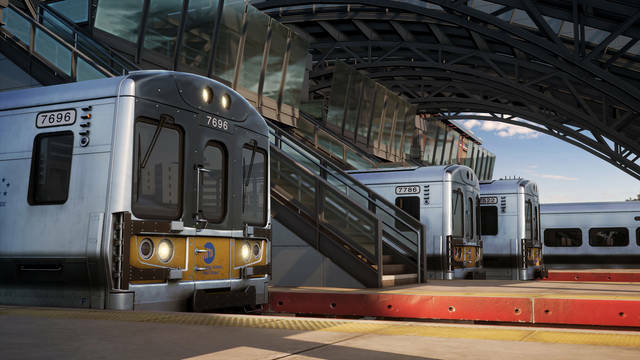 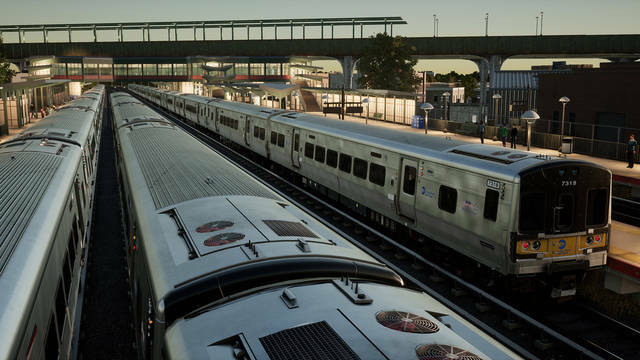 26 LIRR stations are included as well as a highly detailed and feature-rich LIRR M7 Electric-Multiple-Unit (EMU). 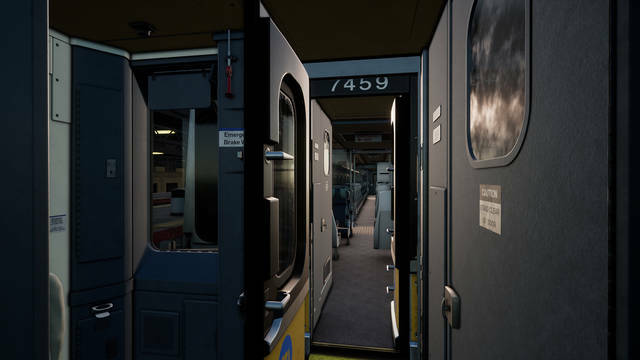 Five engaging scenarios for the route are included, along with accessible driving tutorials for the M7, an extensive 24-Hour Service Mode timetable and 100 Collectibles for you to find.